V6 is co-educational Sixth Form providing an inspirational environment that enables students to flourish and achieve their personal ambitions. Our brand new post-16 centre is purpose built and includes a common room, suite of classrooms and study areas for the exclusive use of Sixth Form students, just minutes away from the main Colston’s Girls’ School and in partnership with Fairfield High School. We offer twenty-six different A Levels and a growing number of Vocational Level 3 courses. 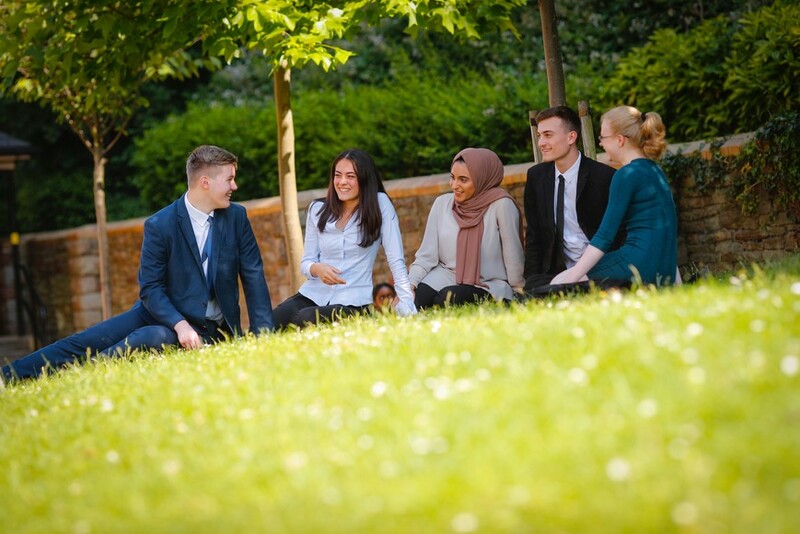 V6 Sixth Form provides a unique blend of traditional academic standards combined with innovative, enriching experiences. Our diverse community is united by the drive of every student and teacher to make exceptional progress, grasp opportunities and achieve ambitions. The Sixth Form experience at V6 is enriched by the opportunity to complete the unique employability accolade: the Innov8ers Award. Developed in partnership with employers and universities, we have identified the personal qualities and attributes most valued by top universities and employers. The Innov8ers Award is a menu of enriching experiences that will develop the skills, experiences and competencies required to secure competitive post-18 applications. We accept applications from boys and girls from across the city and beyond, we are fully accessible and inclusive and welcome students with SEND.